— The stories are good, but with the use of stories there is a lot of use of “I” rather than “you”. 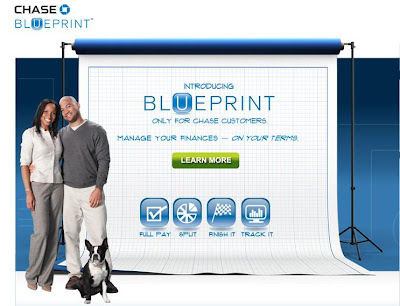 So Chase should consider interspersing the “I” with more “you”. — Tell me how many people have signed up for blueprint. (Social Validation principle). — For even more social validation, have more people telling stories rather than just the one couple. — Using close-ups would be better at least some of the time, so that we can see the person’s face more clearly and closely. Thanks to everyone who wrote comments and sent in emails!